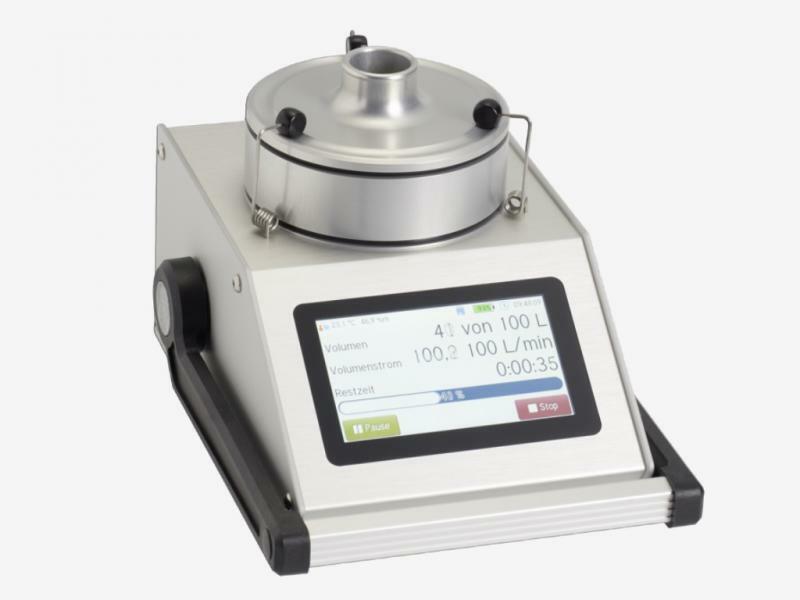 Our air sampling heads are ideally suited for the sampling of cultivable particles onto culture media. For operation in industrial and health care applications as well as expert surveys, they reliably deposit particles of the sampling air into standard Petri dishes. Two versions are available: LKS100 and LKS 30 rated with 100 l/min and 30 l/min, respectively. The air sampling heads work by the round-jet impaction principle which has already proven its worth for decades. 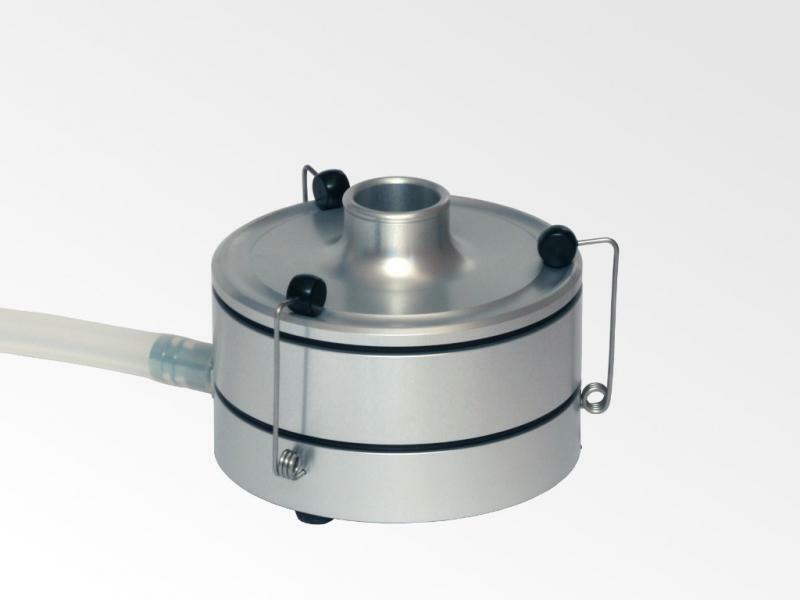 The air sampling heads are operated with our convenient MBASS30V3 or with a separate pump. 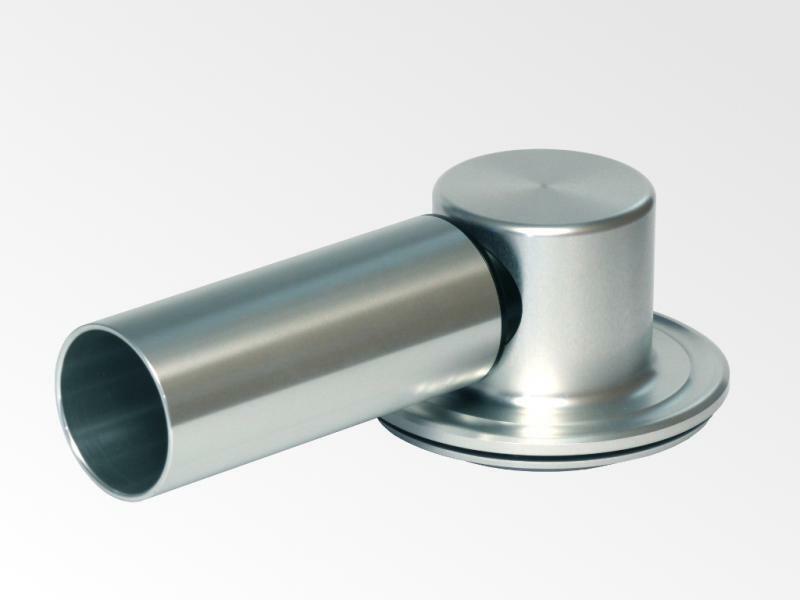 With the optionally available transverse adapter and suction nozzles, isokinetic microbiological sampling in external flows is possible. Thanks to their many advantages and low price, the LKS100 and LKS 30 air sampling heads have become the products of choice for expert surveys. For the round robin tests for “Sampling of airborne mould spores” of the Berufsverband der Deutschen Baubiologen VDB e.V. 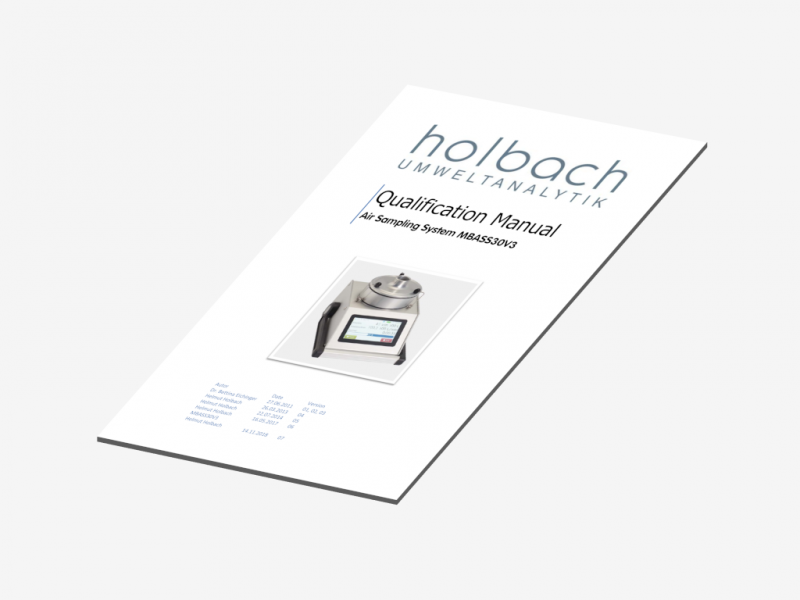 (Professional Association of German Building Biologists), at least 70 % of the number of participants have used the LKS100 or LKS 30 air samplers. 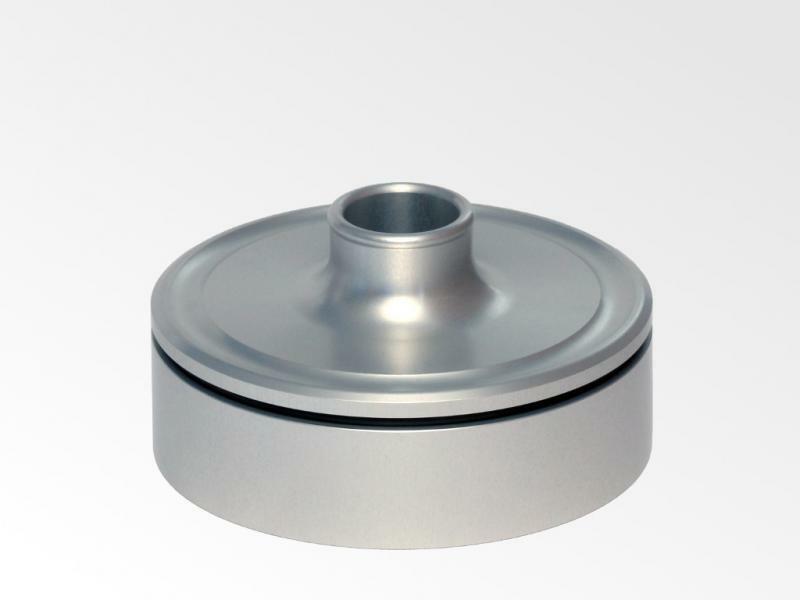 The sample air is conveyed from top to bottom through the air sampling head. The flow velocity is considerably higher in the jet area and the airborne particles to be collected are accelerated towards the culture medium in the petri dish. 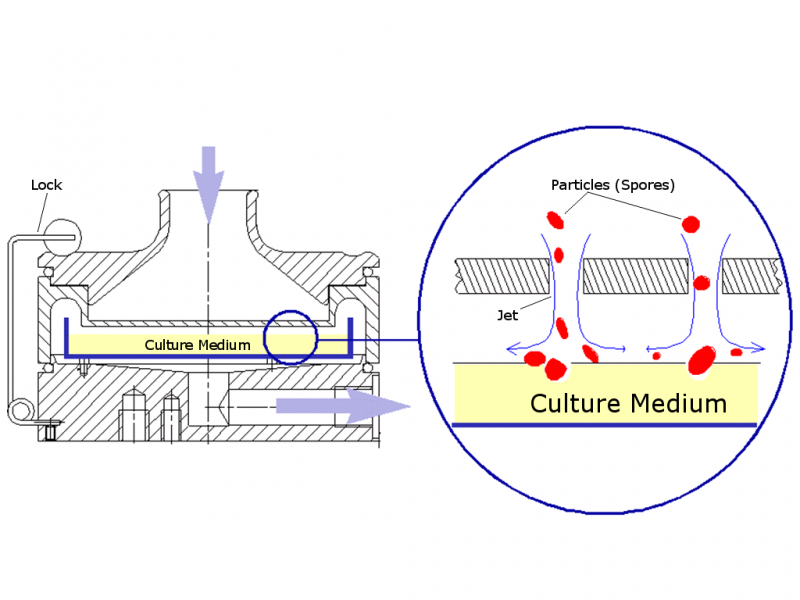 Underneath the jet plate, the flow velocity is reduced due to the enlarged cross-section to the extent that most particles, based on their inertia, collide with the culture medium in the petri dish and remain there. Depending on the viscosity of the culture medium, the high flow leaves visible dents on the culture medium surface. These dents correspond to the bacterial sites. The loaded culture media are subsequently cultivated and the cultivable portion of the sample can be determined.